Google refreshes its browser with a new password manager and an updated look. In addition to its new material design inspired look, Google is also bringing an improved password manager to its now ten year old Chrome browser in its latest update. 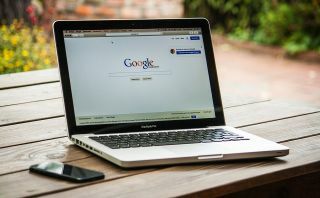 Now when users sign up for a website for the first time, Chrome will offer to automatically generate a random password that will be stored inside a users' Google Account and synced across both the desktop and mobile versions of its browser. Chrome's new password manager is intended to prevent users from choosing the same password for each site which could have significant repercussions if a site falls victim to a data breach. While the new feature is certainly a welcome change, users should still consider using a dedicated password manager if they are moving between browsers or accessing sites and services from devices that do not have Chrome installed such as their smart TVs. Credential reuse remains one of the most common ways for cybercriminals to gain access to your accounts and hopefully Chrome users will take Google's hint when it comes to using unique passwords for every site.